What Chance Do I Have at Stanford with My LSAT Score? Since Stanford Law School’s LSAT numbers are so high, you should go for the gold when taking the test. To recap: Stanford’s 75th percentile is 173, its 50th percentile is 171, and its 25th percentile is 169. If you’re interested in Stanford, take a look at our guidelines for score ranges. Note that these are guidelines only. Stanford doesn’t practice cutoffs and makes exceptions for low scores when students bring exceptional other talents to the class. Stanford also seems to not put as much importance on test scores as Harvard, one of its main rival schools. 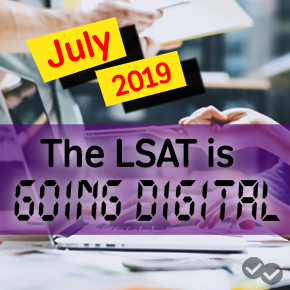 This means you shouldn’t let a lower LSAT score keep you from applying! 173-172: You’re in range for Stanford, and decidedly above median. Since Stanford doesn’t look at only your LSAT, though, you should still aim to impress the admissions committee with a persuasive personal statement and targeted letters of recommendation. 171: This score still puts you in a great place for Stanford, since you’ll be at median. Consider writing a diversity statement to give more context to your application. 165-168: You’ll need to do some more work here to convince Stanford that you belong on campus next year. Make sure other components of your application show that you’ll bring something to Stanford that no one else can bring. 164 and below: You still have a chance at Stanford – but your odds in this range will have greatly diminished. 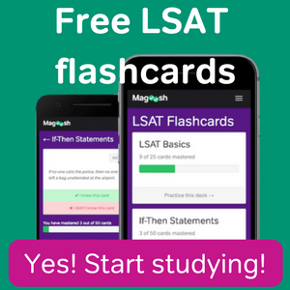 If you’re serious about realistically attending Stanford, consider retaking the LSAT. Want to learn more about the SLS application? Check out our post here. Conditional Law School Admission: Right for You?